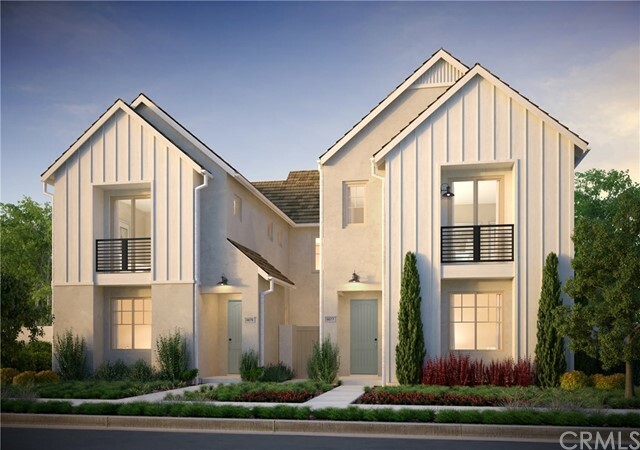 Move-in ready home in the award winning Great Park community of Cadence Park. This new home boasts 3 bedrooms and 2.5 baths, a gourmet kitchen with large grey quartz center island mixing perfectly with the beautiful White Shaker Cabinets and Stainless Steel Range and appliances. The Grey designer interior paint meshes nicely with the upgraded flooring. The residence is conveniently located within walking distance of the community’s resort style community center and state of the art elementary school . Established parks, trails and 194 acre elite regional sports park make this a vibrant place to call home.